The College of Engineering is strongly committed to diversity, equity, and inclusion. We recognize and value the wide range of voices and perspectives of our community, and expect all members to treat each other with mutual respect and civility. As a public land-grant institution, we have the responsibility to provide access and opportunities for all people, while demonstrating our commitment to inclusion of historically underrepresented groups. We welcome all individuals regardless of race, color, religion, creed, gender, sexual orientation, age, national or ethnic origin, physical or mental disability, political belief or affiliation, marital status, veteran status, immigration status, gender identity and expression, genetic information or any other characteristic or status protected by state or federal laws. 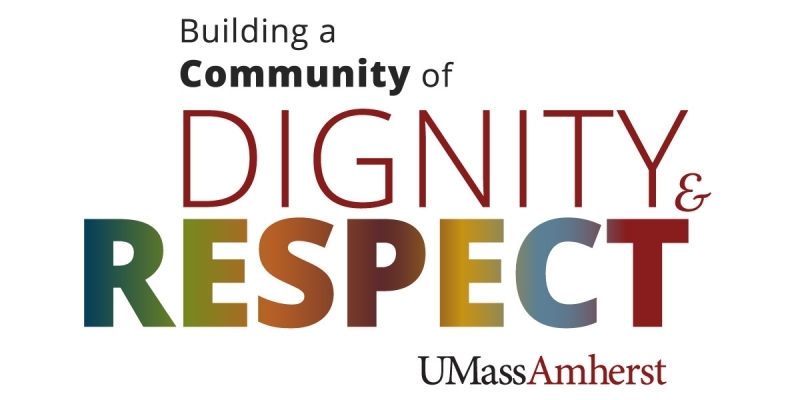 Key policies as they relate to diversity, equity, and inclusion – along with the entire Diversity Mission Statement for the campus - can be found on the Diversity Matters website. The College of Engineering welcomes anonymous comments and suggestions related to harassment, diversity, equity, and inclusion in the College of Engineering. Please use the links below to share your experiences.